If you don’t intend to hang your laundry on a clothes-line or drying rack, you’re probably using a dryer and require a dryer vent. 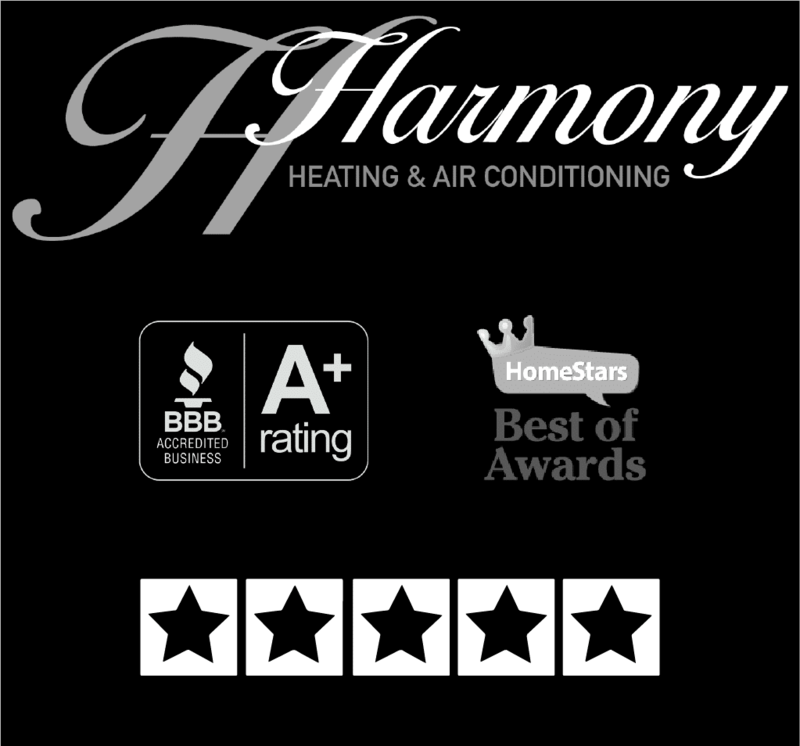 Harmony will set you up with top-quality metal vents that are safe, catch and prevent lint build-up, and allow the best airflow. Dryer vents. Allow us to make the chore of laundry a little bit easier on you!